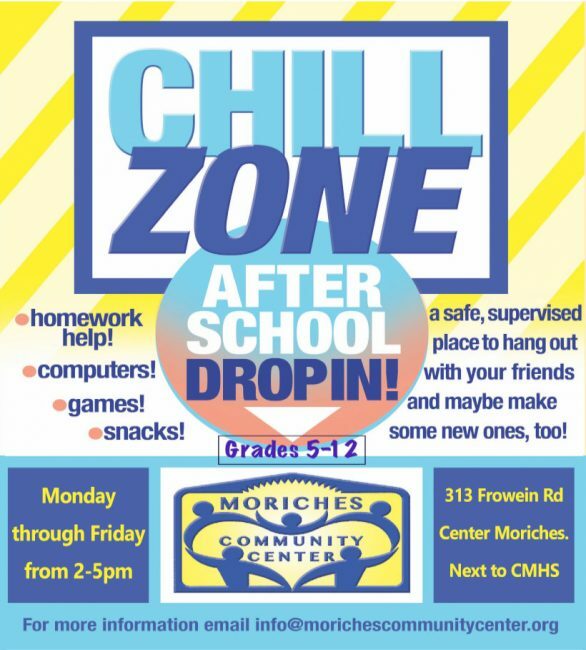 If you’re looking for a place to hang out with your friends, or maybe make some new ones, then drop in after school to Moriches Community Center! 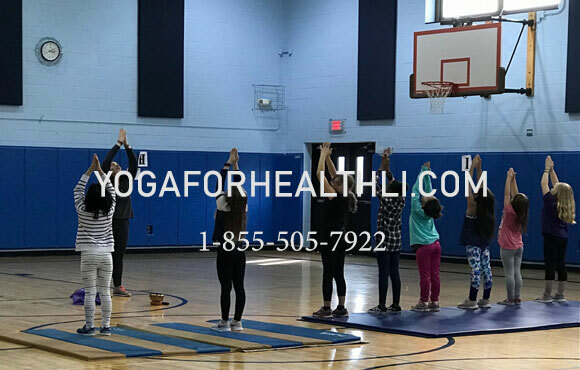 Monday through Friday, from 2-5pm we’ll offer a safe, well supervised after-school program in our Chill Zone, located at 313 Frowein Rd, Center Moriches, just west of Center Moriches High School. Enjoy study assistance, computers, games, and snacks. The Chill Zone After School Drop In is for students in grades 5-12, and is FREE thanks to a generous grant from the Knapp Swezey Foundation! For more information contact us. We hope to see you soon!